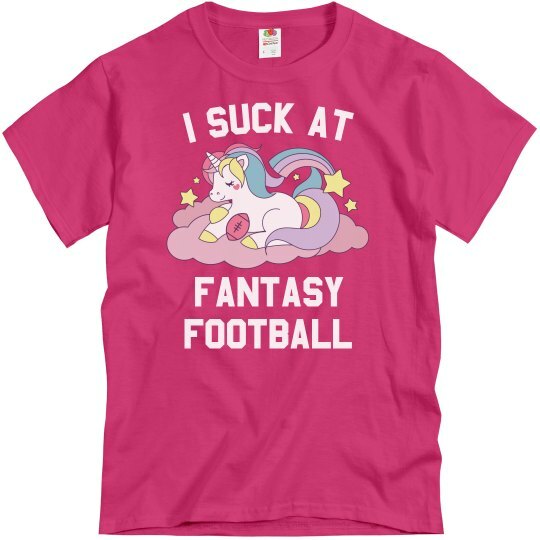 Whoever loses has to wear the pink unicorn shirt for a week! Are your friends this mean? Probably. 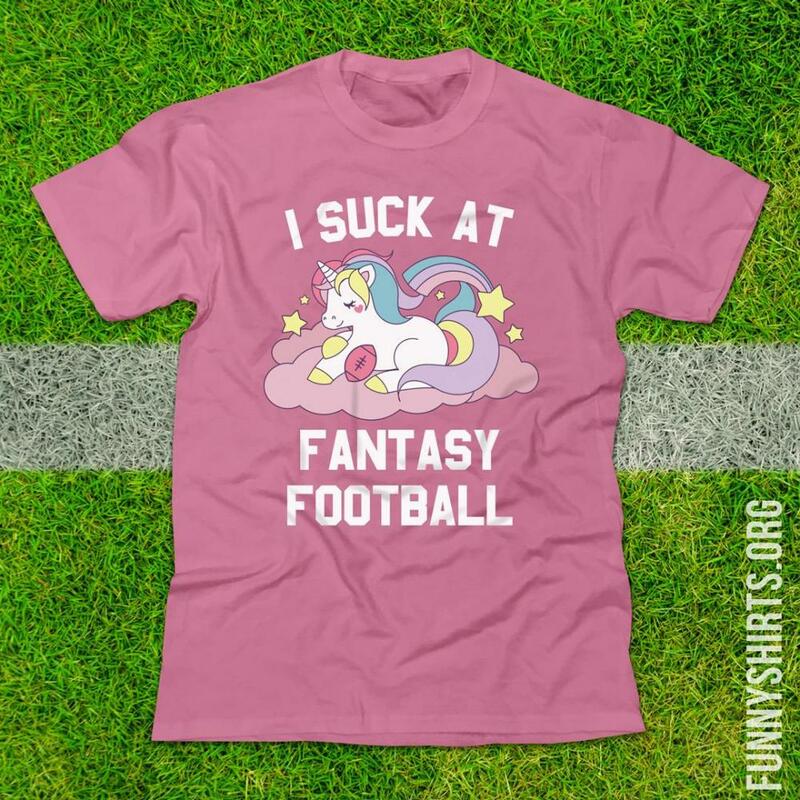 Snag this funny top and force the loser of your league to wear this beauty out and about all week long.